When’s the Right Time to Replace your Old AV Equipment? Let’s be honest, none of us enjoys replacing old technology. Over time we get used to old electronics, learn their curious ways and get comfortable with their ageing technologies. However, there comes a time in every piece of electronic equipment’s life where its eccentricities become too bothersome to persevere with. That’s the case for many electronic items, but not all of them, and today there are thousands of businesses and schools making do with AV equipment which is, frankly, not up to the task at hand. Alright, let’s get the obvious one out of the way early. If your AV equipment has stopped working, it’s time to replace them. Without effective AV equipment and AV installation within your business or educational establishment, you’ll find modern working almost impossible, whether you’re trying to give a presentation, collaborate on a project or present videos to clients. You only need to look at your phone to realise how quickly technology moves forwards. New standards, new technologies and new use cases all conspire to make old technology at best fiddly to use and at worst, useless. 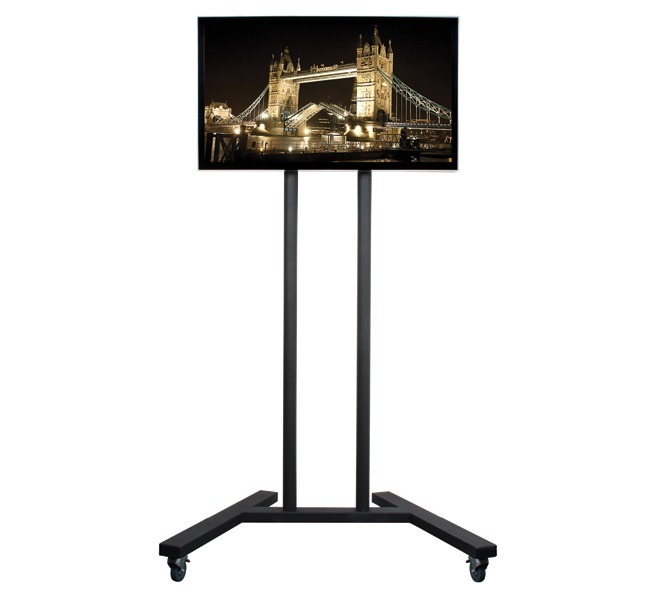 Whether it’s a projector which can’t connect to your laptop, smartphone or tablet over HDMI, Mini DVI or USB-C or a screen which doesn’t support touch, introducing complications to collaborative working and presentation spaces, failing to keep pace with the latest technology can prove a huge issue. It’s why everyone upgraded to HDTV and why you should replace your old equipment. Over time, the quality of electronic components degrades – especially if they’re utilising things like lamps, processors and fans. As such, it’s not unusual to find what was once perfectly acceptable is now frustratingly poor. We’ve lost count of the number of times we’ve encountered blown out speakers, burnt-in monitors and projectors which are barely bright enough to see in even pitch-black rooms. It’s why we always recommend getting out ahead of any hardware failure issues before they become serious problems and disrupt your workflow. There’s a certain peace of mind that comes with knowing that your AV equipment is loaded with a fresh warranty. It means that whatever happens, you’re covered by the manufacturer and able to get a quick and simple repair or replacement. For businesses and educational establishments, warranties can mean the difference between effective everyday functioning or regular and costly downtimes which affect the whole business (and the bottom line!). By replacing your ailing AV technology, you’ll be covered for whatever comes down the road.